The scope of BIOforLIFE project is the development of a communication campaign with the aim of raising the public’s awareness on the subject of biodiversity. 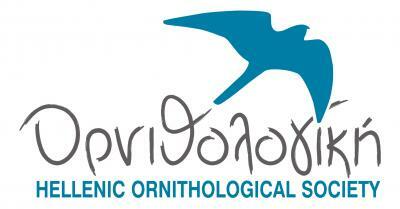 The campaign aims to make the concept of biodiversity and the need of preserving it better understood among the public in general, to raise the profile of Cyprus species and to communicate how biodiversity is associated with health, economy and our prosperity, since biodiversity and ecosystem services are important for a more sustainable economic model. Moreover through the implementation of the campaign BIOforLIFE will communicate and explain cross-cutting issues such as the the impact of farming, invasive alien species and the illegal bird slaughter on biodiversity. 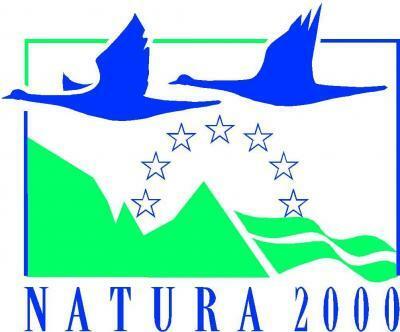 The project will also communicate the pan-European effort to preserve biodiversity through the Natura 2000 Network and the benefits of designation in terms of economic/tourist/ecological opportunities.